Nourish Care is a platform that sits at the intersection of Health & Social Care, to assist in the provision of care to older people, people suffering from chronic diseases and those vulnerable or isolated in their homes. At it's heart is the Nourish API, a system that aggregates life-signals from different sources, including sensor networks and care tools, to understand the normal lifecycle and behaviour patterns of people under care. When the person deviates from the pattern of normal behaviour e.g. they've gone out to the shops or have not returned, they've gone to the bathroom more frequently this week, they've fallen out of bed or a meals on wheels delivery provider reports some out-of-the-ordinary mood or behaviour, then Nourish Care's suite of applications are designed to alert the relevant people, with the contextually relevant information via the right contact method so the matter can be dealt with as quickly as possible. I helped to architect Nourishes platform from the ground up, starting with the REST API. 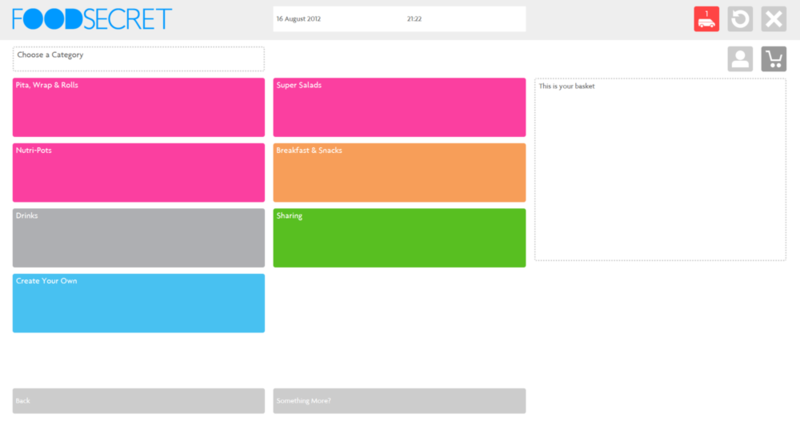 I designed and developed the early versions of Nourishes Care Home administration platform. I designed and developed rich dashboards for Nourishcare to demonstrate the power of the platform to potential customers, councils and other relevant stakeholders. I designed and developed a simple Community Notes app (iOS) for people in the community to record interactions with people who are under the provision of Care. I built the 2nd generation of Carer Notes apps (iOS) for use with clients within domiciliary and residential care homes to manage tasks, provision of services and compliance reporting. I assisted Nourishcare in raising their 2nd round of financing. Together we built an incredible Care platform that is now having an effect on the lives of hundreds of people, and one day, millions of people, around Europe as they receive social care services. A truly global project for a truly global and aspirational sports brand. I won the £5m contract through a formal tender and pitching process, working closely with client teams in Herzogenaurach. I managed the global project teams and oversaw the outsourced multi-territory manufacturing, distribution and implementation of the programme across Europe, Russia, North America and Latin America. To support the launch of the HTC Hero device, we designed, developed and manufactured bespoke display units to support the European markets. I won the contract, managed the project teams and the pan-European distribution of the displays including to the large consumer electronics exhibition, IFA in Berlin. to support the European marketing team. I won the contract to design, develop, manufacture and install BT's first foray into retail for over 10 years. More than 20 stores were opened in shopping centres throughout the UK, with a contract worth more than £500k per annum. 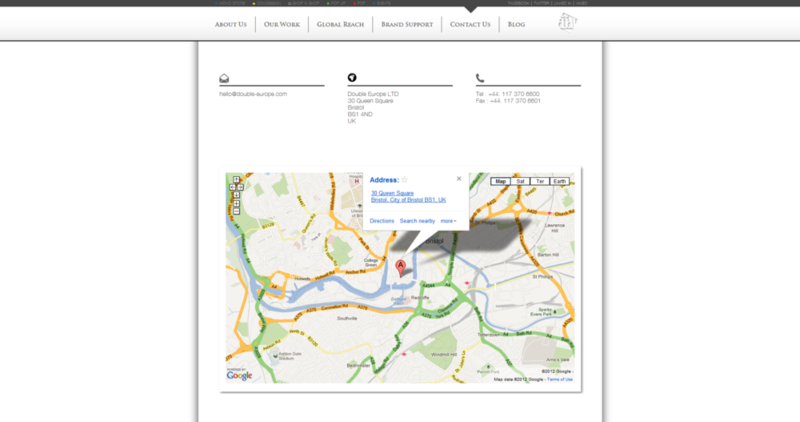 I won and delivered trade counter point of sale displays into over 3,000 merchants across the UK. with a modular and flexible display system designed and developed by us. I managed the Honda print and direct mail account for 2 years. I was responsible for all aspects of the customer service, production and fulfilment of various print solutions for Honda Europe, including Cars, Motor Bikes and Power Tools. Of particular note, were the Car Brochures, which were produced quickly and at extremely high quality. Honda's dedication to innovation in substrates, processes and commercials always kept me on my toes. I was Senior Account Director for Laithwaites / Direct Wines, which at the time, was my employers largest account worth £1.5m per year. I was responsible for the smooth running of their large direct mail campaigns as well as establishing new revenue channels, such as in digital and bespoke mailings. I was initially a junior account executive, but after winning the First Choice Holidays account through a tender process, but more importantly, delivering campaigns month in, month out with glowing reports, I was quickly promoted to Account Manager and then Account Director. The campaigns involved a complex mix of printed items, fulfilled and distributed to First Choice's 480+ UK stores, with account value of £500k per year. Other notable achievements were setting up and manning myself, the POS helpline for store staff support and creating a custom local marketing platform for stores to create their own localised POS and campaign materials. Mitoo is one of the longest running football communities and one of the largest - serving over 100,000 football teams. in the UK, who use the service as a league and club administration platform, the place to check up on their clubs tables, fixtures and results and to hang out with their friends. 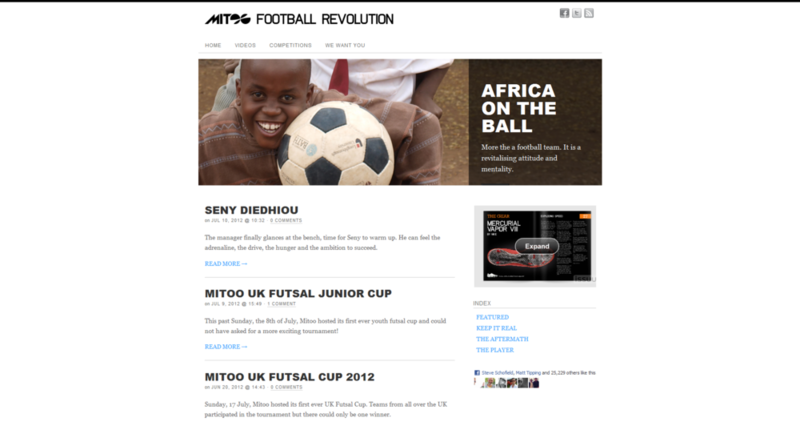 I joined mitoo, when it was actually football.mitoo.co.uk and Goalrun. Football.mitoo.co.uk was the old cold fusion based league administration platform which gathered and managed all the data and Goalrun was the club and league website platform. But it was clear that things weren't working as well as they should be. 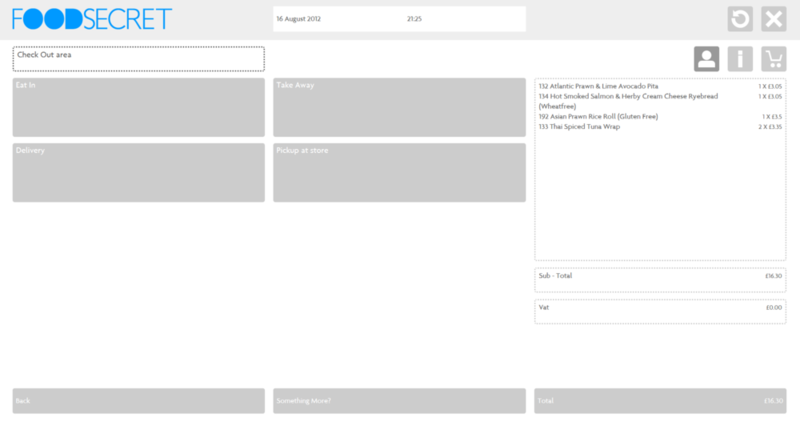 So, the next version of Goalrun actually turned into a completely new platform, which aligned the two services and the brand more closely for a far greater user experience, where players and supporters can follow their teams with ease and get their hands on the crucial information at the click of a button. Since launching the new version, the community has grown and provided the platform for Mitoo to try new ways to stimulate the community, such as the Mitoo Futsal Cup, publishing content via the blog and their very popular online magazine and streetwear collection. Mitoo.com is redefining how grassroots football is perceived, with iconic and emotive imagery - giving every young player their moment in the spotlight. I project managed and consulted on the entire build, from strategy through to implementation and support. I worked closely with their in-house design, development and administrative teams to ensure the project was turned around at extremely rapid pace with limited resources. Double Europe are a great Agency. Now, I can say that, because I've worked with them. Their founders Alasdair McIntyre and Matt Tipping are two of the most talented people in the business. Matt was my Creative Director and Alasdair Head of New Business back when I was in the agency world myself. I also worked with the team as a consultant Technical Director during their early stages, helping to manage key clients like Samsung Europe and develop their brand and online strategy. 4 years on, I'm delighted that having embarked on their own journey they have not stopped wowing shoppers and clients alike with their innovative and unique designs, coupled with technical excellence and commercial viability. So, I was equally delighted to work on helping them build their brand and exposure through their online presence, having now implemented two iterations of their website. 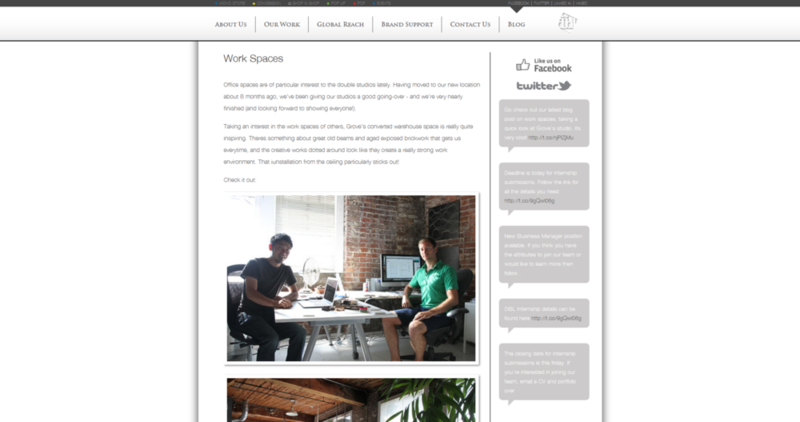 Thrown into the mix, was a themed template on the Squarespace CMS to match their external website. 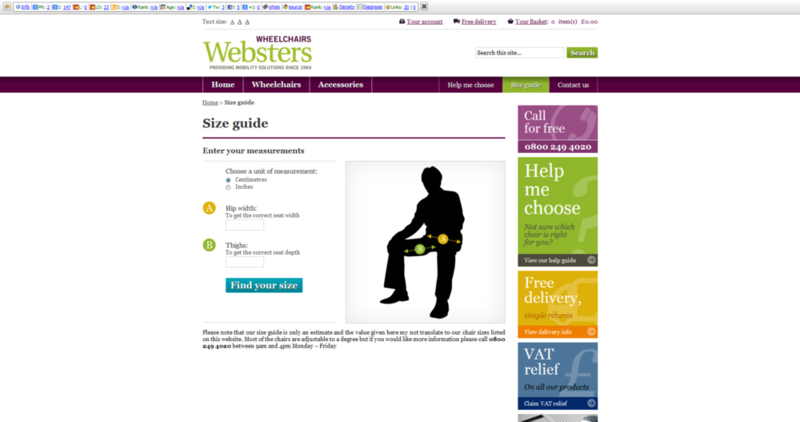 This was chosen for it's ease of use, particularly when updating from the Squarespace iPad and iPhone apps. 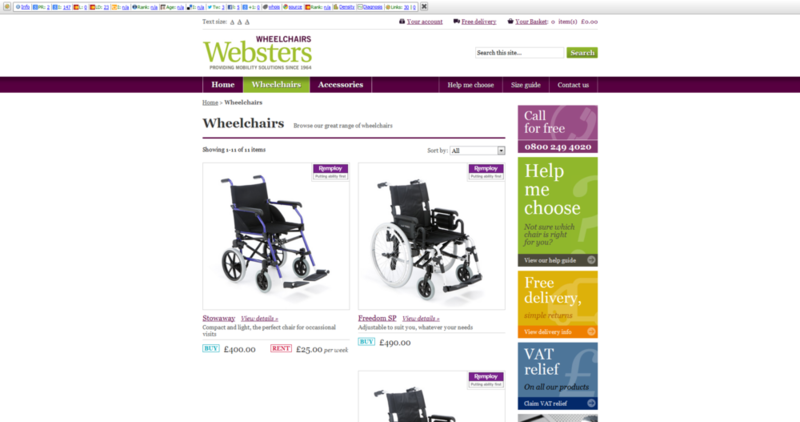 Websters have been a client for more than 3 years. I originally started consulting about Search Engine Optimisation and have been running SEO campaigns ever since, helping Websters to navigate the ever changing waters of SEO and the constant evolution of techniques. The improvements have been significant and consistent over this time, resulting in continued support of this area of the business. 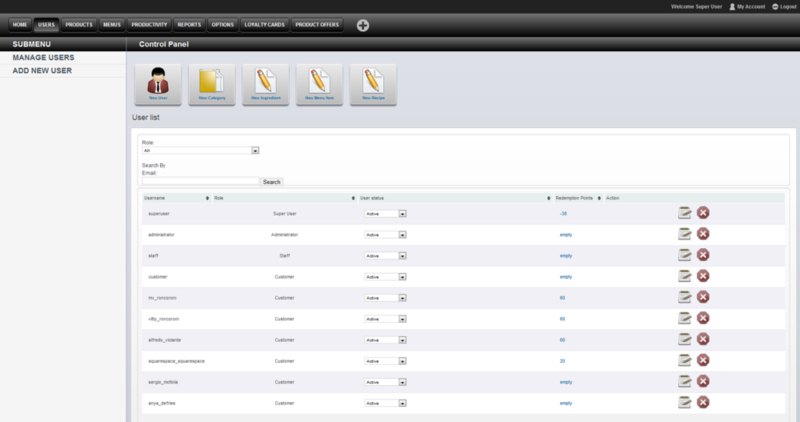 - Usability review of the administrative functions and many improvements were also made. And, just when you thought it was all over. 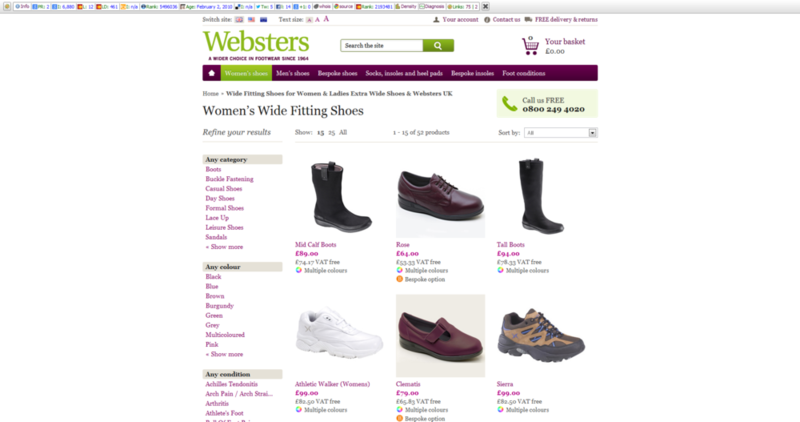 When it was time to overhaul the Websters Shoes e-commerce platform, I was awarded this project too further pushing the functionality, styling and usability of the site for users and supporting the administration. 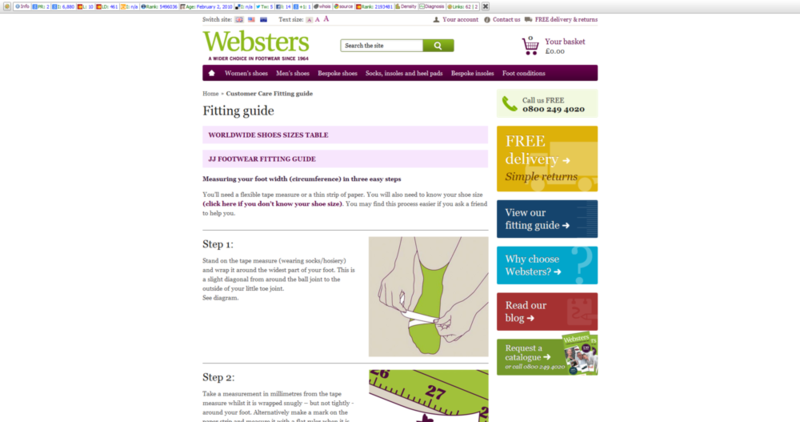 Turns out, it's not easy selling bespoke footwear, you can change pretty much any parameter of the specification - which poses a few challenges. The results? More traffic, greater conversion rates and more sales. 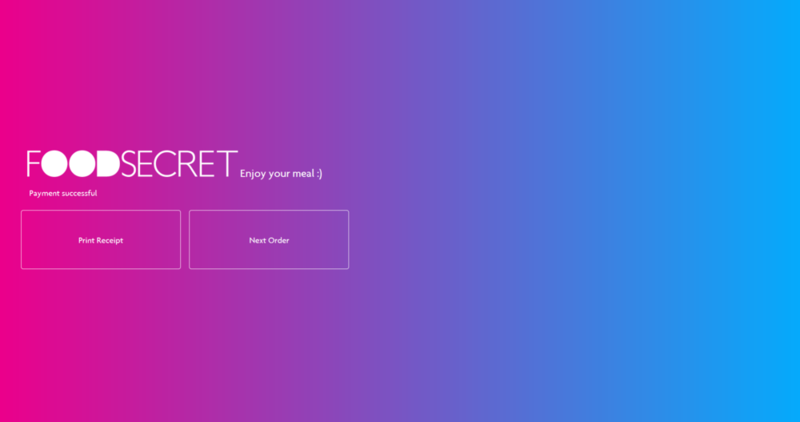 Janamesa.com.br - Are You Hungry? 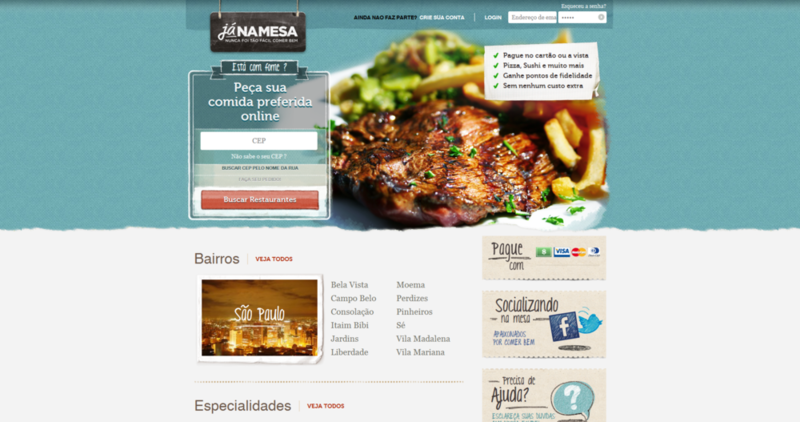 Janamesa.com.br is a first on a number of accounts. In July 2011, I consulted for the founding partner of Mountain do Brasil, a new startup accelerator based in Sao Paulo. Together we were the initial scoping team, visiting legal advisors, local experts, investors, Brazilian companies and industry personalities. Part of the brief was to determine the best location for the company, with Sao Paulo, Rio de Janeiro on the shortlist, finally settling with the vast and bustling metropolis of Sao Paulo (despite Rio being a considerable draw for many reasons). I wrote the initial financial plans and business models and built relationships with many key people who continue to serve the company today as they move from strength to strength. This was one great project. 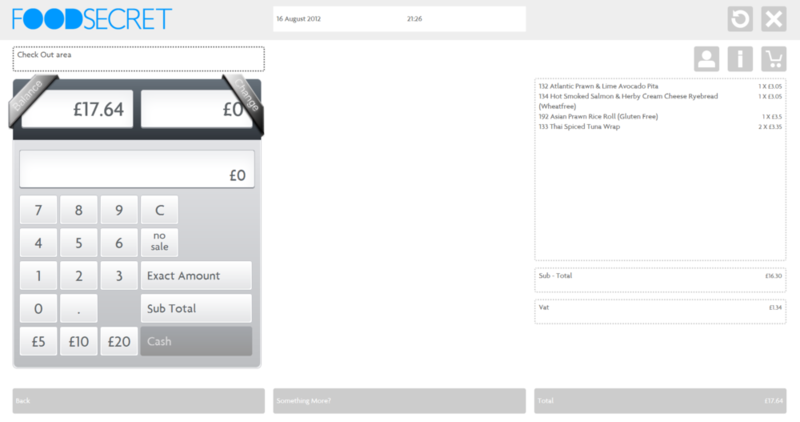 Dynamically generated receipt and Tailor Made product labels, sent to installed label printing hardware. 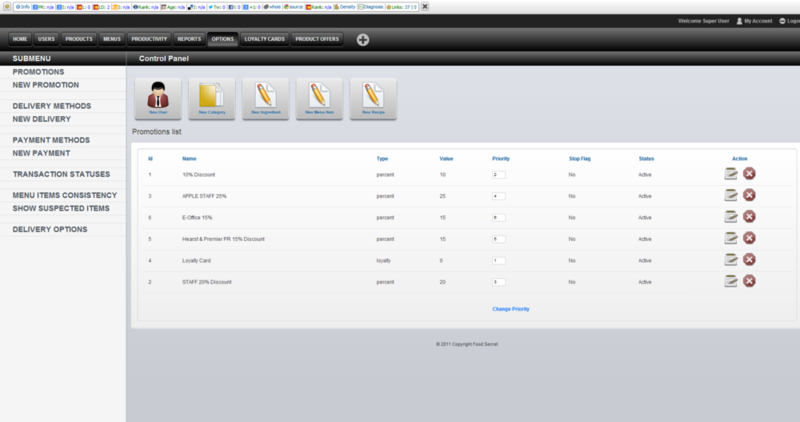 The system was built in PHP, with a mySQL database using the Codeigniter MVC framework. We built a Flex and Adobe Air bridging application for the web app to communicate with the Chip and Pin hardware device run by desktop installed software. 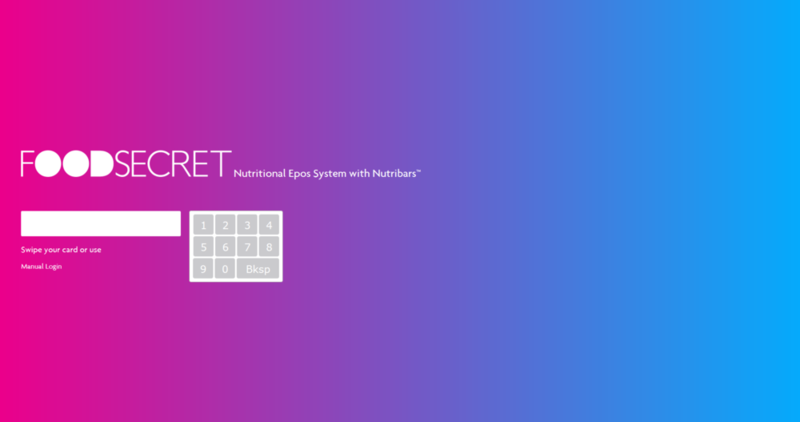 Detailed management of raw ingredients, compound or batch recipes with nutritional information. 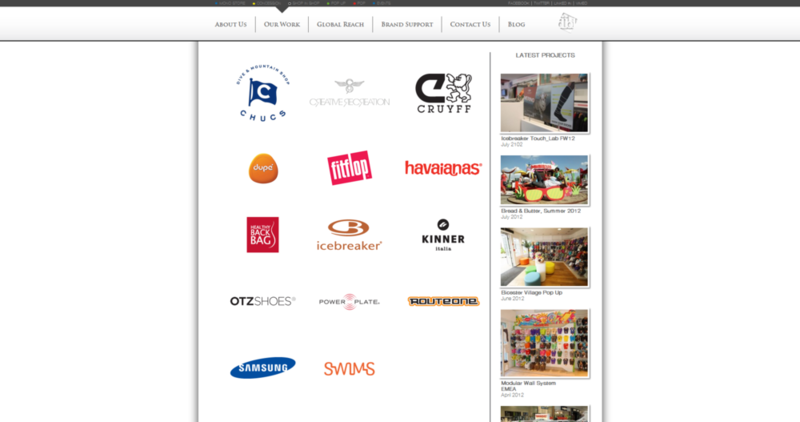 Stage 2, we built an integrated web based consumer e-store, for home and office ordering for collection or delivery. 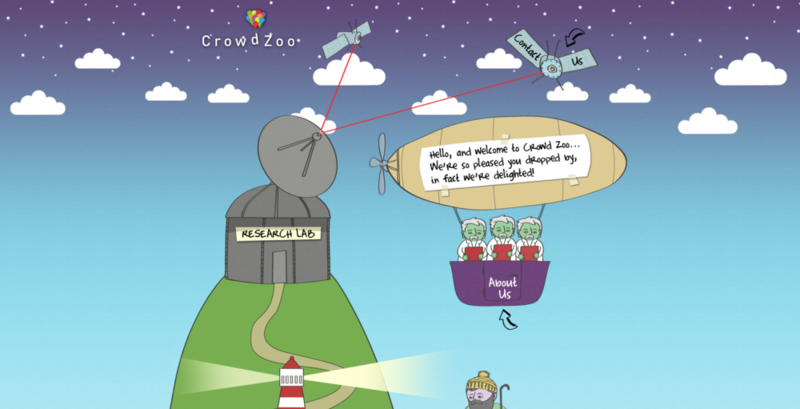 Another fantastic project to work on, Crowdzoo is bringing qualitative research online in a dedicated platform, matching organisations wanting to gather public opinion, focus group feedback or reactions to media, questions or anything else you can think to ask with a community of people waiting to give their answers. The implementation of the project was, under the bonnet, actually quite complex with a number of different user roles meaning lots of possible variations of permissions and capabilities within the front end of the system, without even mentioning the custom global back end administration. Moderators can create projects and run discussion guides, which contain multiple topics and questions. These can be scheduled according to a number of options and rules. 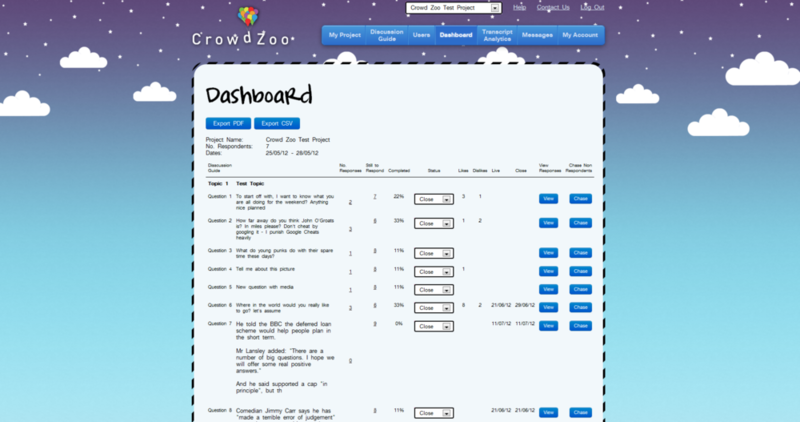 Crowdzoo administrators use the platform to filter potential participants according to a plethora of demographic options and invite them to take part, should they meet the moderators requirements. Once added, the participant receives and invite and off they go, answering any number of questions, each of which may contain different embedded media and have all sort of configurable rules attached to them, such as "Interview style", "Open style", "can edit" "can't edit"... I'll move on. Participants are rewarded for their efforts with a number of monetary options available to them, all managed via the system. Lemaresca are a high end luxury fashion brand founded by sisters Giulia and Cecilia Maresca. The site showcases their gorgeous edgy designer bags and accessories, worn by celebrities such as Sofia Vergara, Minnie Driver, Princess Beatrice and Richelle Wiseman. You can take the wow step further and opt to customise your bag, applicable to some specific styles, with your initials in a silver or gold bead with double or single line options. Most bags come in a choice of material and colour styles - fancy the python skin? or alligator?